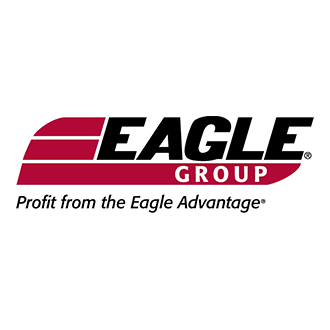 Eagle Group is America’s largest broadline manufacturer of commercial foodservice equipment. Over the years, they have continually added to their line of products, providing the industry’s largest offering available from a single manufacturer. Eagle Group also manufactures a wide range of products to other important industry segments, including supermarkets, retail merchandising and display, and material handling, healthcare and cleanroom equipment.